T.R. 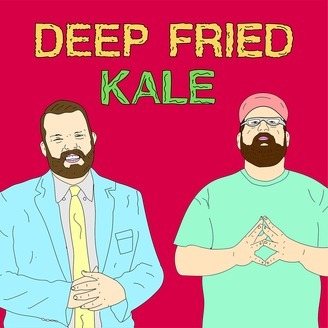 Wilhoit and Aaron Chewning are two girthy, bearded American men that know very little about living and eating healthy. 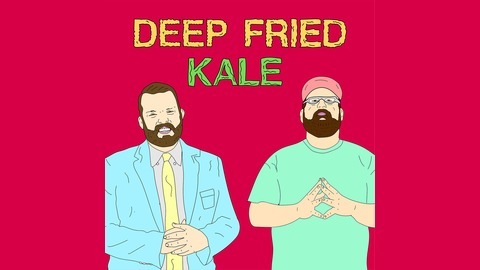 On each episode of Deep Fried Kale, TR and Aaron will discuss various topics, typically with a guest, and review an uber healthy product they find at Whole Foods. How neat is that?! DFK #67 - The End. The dudes are here to discuss the end of an era and the dawn of a new horizon. The future awaits.